by blogcoach • June 15, 2017 • Comments Off on Which Goes First the Chicken or the Egg, The Picture or the Blog Post? How many times have you created a blog post but realized that you needed a picture? Or, you have a great picture and had to create a blog post just so you could show it off? I strong believe that whether you locate the picture first and create a blog post around it or create the blog post and hunt for a picture that it does not matter. Both are challenging and the result is the same. For this short post I created the post for it then looked for the picture. I did not have a picture of a chicken and egg together. Nor did I have a live chicken I could do a quick photo shoot. 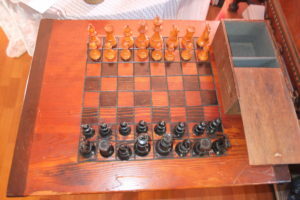 So I decided to share a picture of a chess board. 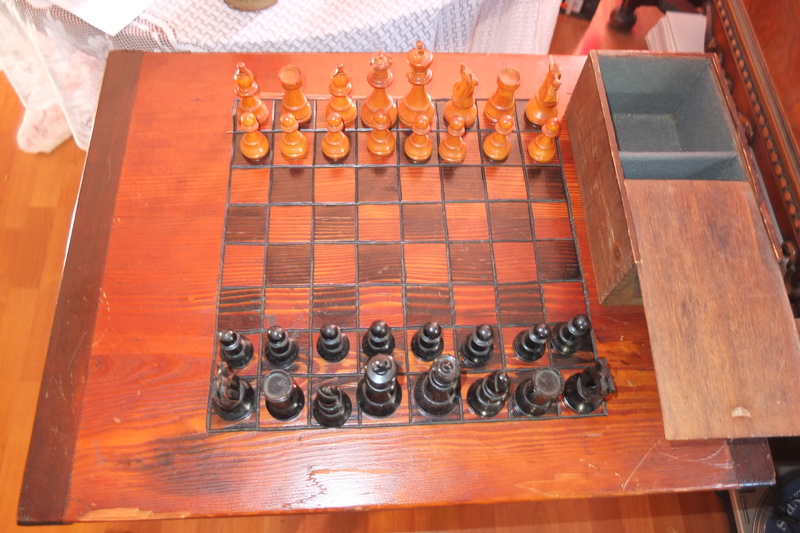 To me blogging is much like playing chess. It needs a strategy and the one with the best strategy wins the game! Which order works best for you and why?